What a wonderful year we have had! The Year 4 teachers have loved working with and getting to know every individual who has been part of the Year 4 journey this year. We have had many new faces join us throughout the year and sadly a few students who have left. As the year draws to a close, we want to thank all the students for their creativity, innovative ideas, kind words, enthusiasm for learning and hard work to achieve their goals. Students will start to bring home their work and books over the next few days. Their portfolios will also be sent home from today and school reports are being uploaded onto the Parent Lounge this year. Please check out your child’s Seesaw account as well. 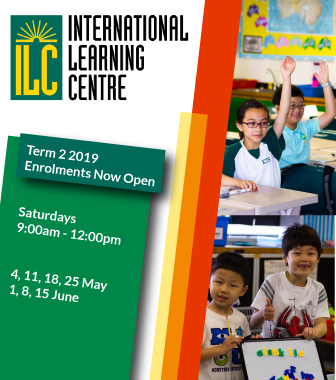 They have uploaded some more work this term. Thank you to all the parents for your support throughout the year. Have a safe and happy festive season and we look forward to seeing you next year! Monday 10 December – The Jingle and Mingle evening will be held on the field from 4:00pm. Students can wear their casual clothes. We look forward to seeing many of the parents attend this festive event. It is a wonderful way to end the year. Tuesday 11 December – Speech Day at Hong Kong Baptist University Academic Community Hall. Speech Day starts at 10am and lasts for about 90 minutes. Students need to be in full winter uniform for this event. Wednesday 12 December – Students can wear their casual clothing and school finishes at 12pm. There will be an end of year assembly held in the auditorium at 11. 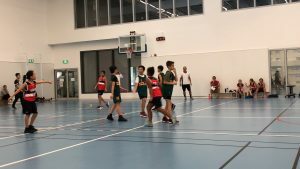 It has been a wonderful start for the AISHK U10 Kangaroos basketball team. We have won all 4 games so far. We are a pretty unstoppable force! 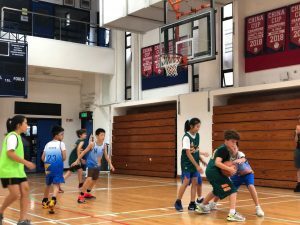 We played against ISF and HKIS. Three of the games were against HKIS, we won all of the matches. The scores were 24-2 ,36-8 and finally 26-4. Then we played against ISF and won 12-9. It was very intense as AISHK were losing, but in the end we came back and won by two points. 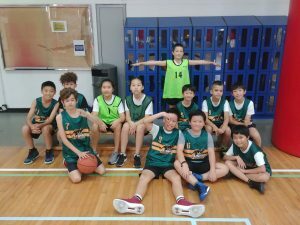 The team players from are: Aiden Sun, Marcus Leung, Lucas Cheng, Shannon Murphy, Teariki Short, Lucas Woodyard, Justin Yu, Helen Luo, Michelle Kim, Jayden Lo, Nikolas Camo and Isaac Cheng. The team is doing very well but we still have three more games on 8 December. By Marcus Leung and Aiden Sun.